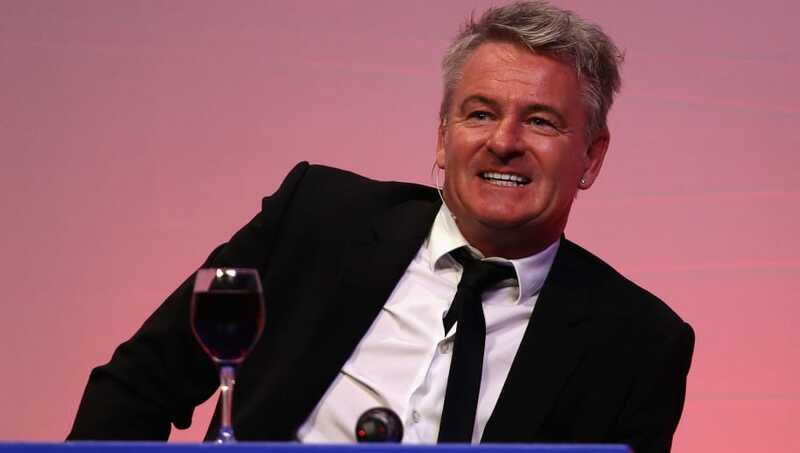 ​Former Arsenal star Charlie Nicholas says it’s the right time for Mesut Ozil to leave the Gunners, and has also labelled defensive duo Shkodran Mustafi and Laurent Koscielny as deadwood. Unai Emery made a decent start to life as Arsenal boss, going on a 22 game unbeaten run after losing their opening two fixtures with Manchester City and Chelsea. The Gunners have faced a dip in form recently though and criticism has again been levied at the club. Shock defeats to Southampton and West Ham, as well as a 5-1 thumping against league leaders Liverpool, have seen Manchester United draw level on points with Emery’s side. Pundits have been talking again about the enigmatic Ozil who is currently out of favour with boss Emery. There have also been familiar problems with the Gunners’ backline, leading to Nicholas naming the three players who need to be cut free to allow Emery to drive the club forward. Speaking to the Metro, Nicholas said: “I think they should get rid of Ozil. It is the people running the club who gave him the wage. Nicholas also took aim at the flailing backline, adding: "I have accepted Arsenal are not going to get fourth, but the defensive struggles are there. Shkodran Mustafi should be sold on and Laurent Koscielny should be released.